The Javelina Alumni Association at Texas A&M University-Kingsville will honor six alumni during the school’s annual Homecoming celebration. Five have been named Distinguished Alumni for 2018 and one has been named the year’s Rising Star. Javelina Nation will celebrate Homecoming festivities October 22-27, 2018. Distinguished Alumni Awards are presented to individuals whose personal and professional accomplishments have brought honor and prestige to Javelina Nation. The Rising Star Award recognizes graduates of Texas A&M-Kingsville who have experienced professional success and who are within 15 years of their graduation. The Rising Star is Manny Salazar III, Class of 2005, Kingsville. The Javelina Alumni Association’s annual Distinguished Alumni Awards will be held at 5:30 p.m. Friday, Oct. 26, in the Grand Ballrooms of the Memorial Student Union Building. James Gandy has been the president of the Frisco Economic Development Corporation (FEDC) for 22 years. During this time, he has helped grow the population of Frisco by 307 percent, from 15,000 people to over 138,000 people. He has enhanced the quality of life by attracting new businesses, corporate headquarters and retail centers like Stonebriar Centre Mall, Centre at Preston Ridge and major retailers like IKEA. His success has earned the city of Fresno over 300 projects that have the potential of creating and retaining jobs with over $7 billion initial capital investments. A few of the major attractions he has brought to Frisco include Frisco Superdrome, Dr. Pepper Ballpark, Dr. Pepper Arena, Fieldhouse USA and most recently the world corporate headquarters of the Dallas Cowboys and the city-owned, multi-purpose event center. Gandy received a bachelor’s degree in business administration in management from Texas A&I University. He played for the championship football team from 1970-74 earning the NAIA National Football Championships in his freshman and senior years. He is a member of the Javelina Hall of Fame. He also proudly wore his championship ring in a meeting with the NCAA about moving the FCS Championship to Frisco. He is a licensed Texas Real Estate Agent, Certified Commercial Investment Member and Certified Economic Developer. 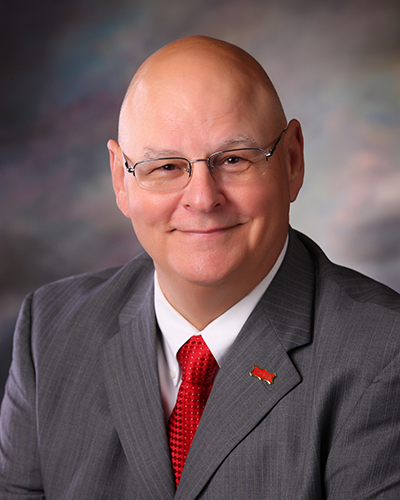 Gandy has served as president of the San Marcos Chamber of Commerce and Jackson County Chamber of Commerce; director of Economic Development Seguin; and president and CEO of JLG Investments. He received the Chairman’s Award and the Citizen of the Year Award from the Frisco Chamber of Commerce. 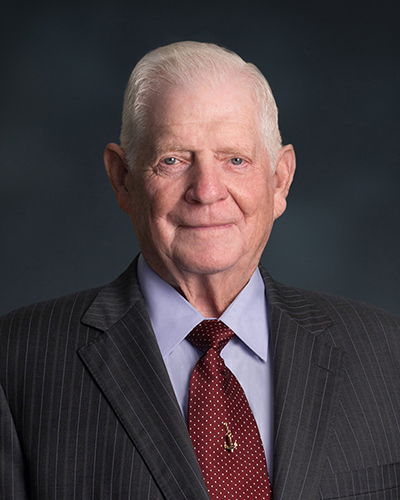 James W. Hill is one of the most recognizable Texas A&I graduates. In his time as an undergraduate at Texas A&I, he spent a considerable amount of time on the football field. As captain his senior year, he led the Javelina football team to their first undefeated season ever. He graduated with a bachelor’s degree in communications. In 1968, his senior year, Hill was drafted by the San Diego Chargers as a defensive back in the first round, 18th overall. He played for the Chargers from 1969 to 1971. He moved to the Green Bay Packers from 1972 to 1974 and then to the Cleveland Browns in 1975. In 94 games, he had 19 interceptions for 292 yards and one touchdown. 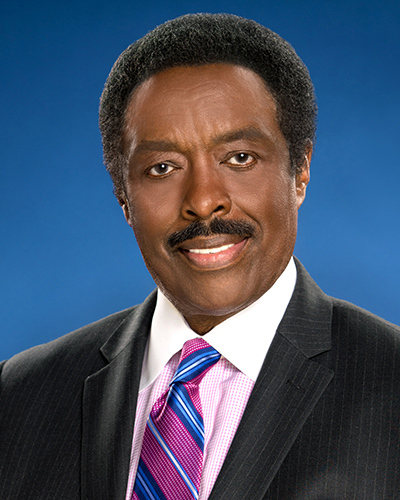 After his NFL career, Hill became a sports broadcaster for CBS 2 for NFL games and for KABC-TV in Los Angeles. He has been recognized on several occasions as Southern California’s Best Sportscaster by numerous local newspapers. USA Today also named him the best sport anchor in Los Angeles. He also made appearances in the movies Rocky III, Polyester and Pacific Blue. Hill is a member of the Governor of California’s Board for Physical Fitness and Sports; the President’s Council for Physical Fitness; chair of Los Angeles County’s Just Say NO anti-drug program and the Watts Summer Games; president of Athletes for Kids; and a member of the Grossman Burn Center and the Board of Directors of the Los Angeles Urban League. He was inducted into the Southern California Sports Broadcasters Hall of Fame in 2010. Los Angeles Mayor Antonio Villaraigosa declared May 9, 2006 “Jim Hill Day” as he received the 2,311th star on the Hollywood Walk of Fame. Hill also is a member of the Javelina Hall of Fame. Alan Johnson received his bachelor of science degree in business administration from Texas A&I in 1971. He also graduated from the National Commercial Lending School at the University of Oklahoma and the Intermediate School of Banking and the Southwestern School of Banking, both at Southern Methodist University. As a member of ROTC, Johnson was a distinguished military graduate and a commissioned officer in the United States Army. He served as Military Police Corps Captain from 1972 to 1976. Upon leaving the military, Johnson joined a Harlingen bank as a loan officer. As he advanced through his banking career, he served as executive vice president and senior lending officer of two major banks and was ultimately market president and regional manager of a large southern bank. He retired from banking after over 30 years. 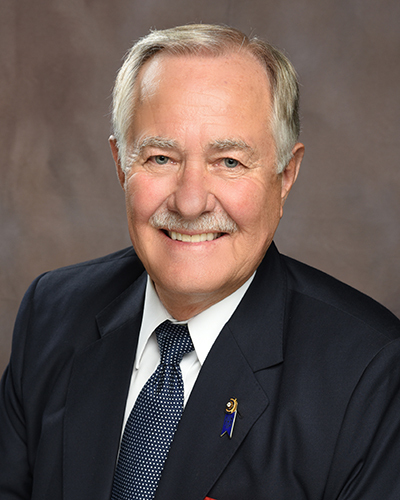 After retirement, Johnson was recruited for the position of president and CEO of the Valley Baptist Medical (Legacy) Foundation, whose mission is dedicated to health care initiatives. When he joined the foundation, assets were approximately $20 million. Following his retirement three years later, assents were more than $300 million. Today the Legacy Foundation is one of the largest private foundations in South Texas. Johnson was chairman of the Harlingen Port Authority for over two decades. The port has grown and now supplies more than 70 percent of the gasoline for the Rio Grande Valley. He also is a member of the Texas Veterans Land Board, appointed by Gov. Rick Perry, and he was a major player in getting Interstate 69 through South Texas. Gov. George W. Bush appointed him to the Texas Turnpike Authority. Cynthia Lee Vidaurri received her master’s degree in sociology (folklore) from Texas A&I University in 1991. Her thesis topic, Mexican-American Religious Folk Art Traditions in South Texas, reflected her roots growing up in South Texas. As a lecturer at Texas A&I/Texas A&M-Kingsville, Vidaurri shared her passion for culture with her students in classes like Mexican-American Folklore, Political Economy of the Borderlands and Pluralistic Societies. She currently works at the Smithsonian Institute in Washington D.C. where she has been since 1992. For the last six years, Vidaurri has been curator/researcher for the National Museum of African American History and Culture. She also has worked as a folklorist, research unit manager and cultural interpreter program manager at the National Museum of the American Indian. Vidaurri has dedicated over a decade of her career to curating at the Smithsonian Institute for the Center for Folklife and Cultural Heritage’s project, Cuba: Confluence, Creativity, and Color. She has written and created articles, papers, presentations, academic curating, publications, workshops, fieldwork and other research activities. Her sense of pride and passion for her work has led her to great achievements. She was awarded the Smithsonian Institution Performance Award six consecutive years. Vidaurri also earned the Smithsonian Innovation in Education Achievement Award and the Américo Paredes Award from the American Folklore Society, both for the El Rio Exhibition in 2006. Robert H. Welker received his bachelor’s degree in natural gas engineering from Texas A&I in 1950. He then went on to work for Tennessee Gas Pipeline Company. In 1954, Welker had the idea for a testing device to improve the testing procedure on differential meter recorders and as a result, a company was born. The Phoenix Testing Company became Welker Engineering Company. Welker has helped revolutionize many aspects of quality measurement in the oil and gas industry. His rare gift is not that he can improve an existing design or product, but that he can create a design that no one even envisioned. He received his first U.S. Patent for the revolutionary jet stream control valve which later became the Welker Jet. Currently, Welker Engineering Company owns 88 U.S. Patents with additional patents pending. Welker was a registered professional engineer in Texas for 50 years and he was recognized by former Texas Governor Rick Perry for his great success and dedication. In 1993, he was presented the Laurence Reid Award from the International School of Hydrocarbon Measurement, the highest honor from the oil and natural gas measurement industry. Welker also received the Exemplary Service Award from the American School of Gas Measurement Technology and the Distinguished Committee Serviceman Award from the International School of Hydrocarbon Measurement. 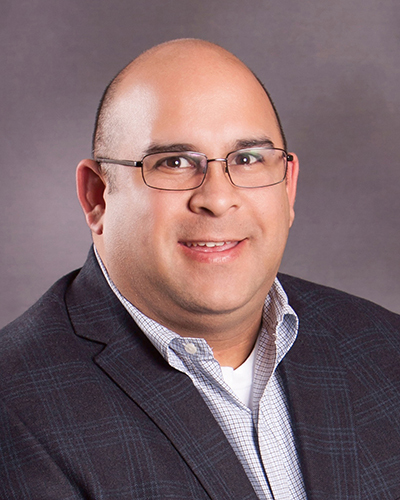 Manny Salazar III graduated from Texas A&M-Kingsville with a bachelor’s degree in political science in 2005. After graduation he dedicated himself to public service by working in Austin at the State Capitol for 10 years. 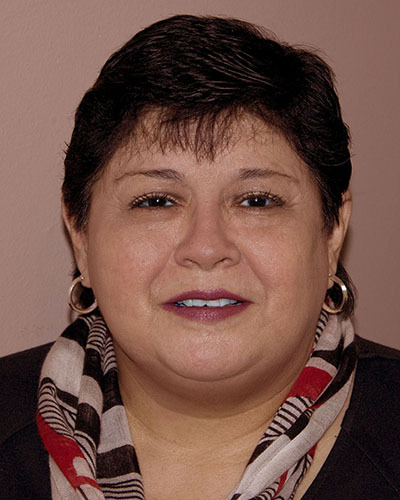 In 2015, Salazar moved back to Kingsville and became executive director of the Greater Kingsville Economic Development Council. He is a tireless advocate for the city of Kingsville and since taking over, has brought new retail businesses to the area. He is a member of the Kingsville Chamber of Commerce Advisory Council, co-chair of the Kingsville Chamber of Commerce Education Committee, a member of the Texas Economic Development Council, a board member at Workforce Solutions of the Coastal Bend, co-chair of Communities in Schools Kleberg County and a member of the Kingsville Independent School District Career and Technology Board and the Riviera Independent School District Career and Technology Board. Salazar was chosen by Gov. Greg Abbott to serve on the Product Development and Small Business Incubator Board that focuses his talents on working to provide new opportunities for the Texas economy.